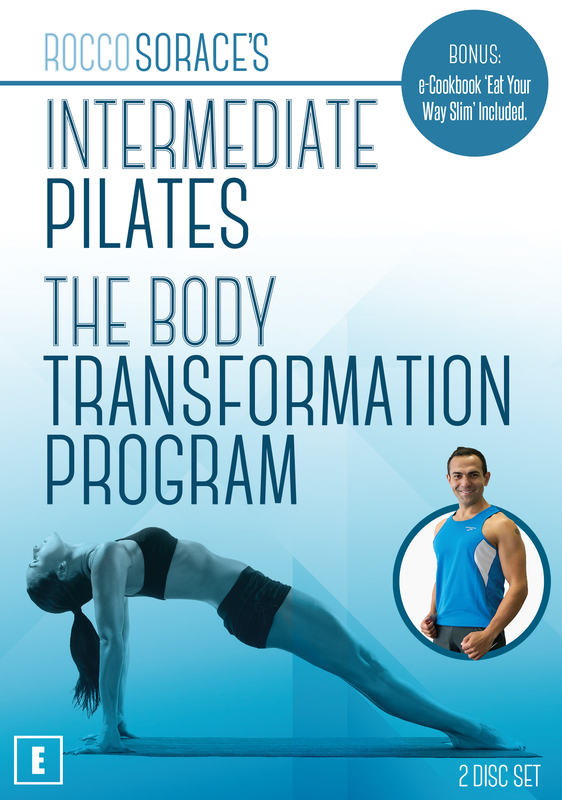 INTERMEDIATE PILATES:This revitalizing, Fitness Pilates workout has beentailored for you to perform in the comfort, securityand convenience of your own home. MatbasedFitness Pilates is a form of well-being(well-feeling!) exercise which promotes theimportance of solitude.A part of a committed routine to your mind andbody, which enriches all aspects of your life,mat-based Fitness Pilates is a fantastic foundationof your total well-being, in conjunction with a healthyeating plan, daily cardio exercise and resistance training,you will receive the following benefits: Calms and relieves stress. Improved strength, flexibility and mobility. Aids weight loss (due to increased muscle conditionand metabolism). Maintains postural alignment.THE BODY TRANSFORMATION PROGRAM:The Body Transformation Program has four uniqueworkout components. The program guides you througha cardio fat burner interval training session to help spikeyour metabolism to burn calories and kick-start thehormones that make us feel fantastic. Followed by aresistance band workout which includes: 10 minutes of upper body  focusing on armsand back. 10 minutes of lower body  focusing ongluteus and thighs.The Body Transformation Program alsoincludes a 30 minute beach fitness Pilatessession ending with some importantstretches and relaxation, for total bliss.